A mixture of fatty alcohols, consisting predominantly of cetyl and stearyl alcohols and classified as a fatty alcohol, Cetearyl Alcohol has long been used as part of our Emulsion System. It is used as an emulsion stabilizer, opacifying agent, and foam boosting surfactant, as well as an aqueous and nonaqueous viscosity-increasing agent. It imparts an emollient feel to the skin and can be used in water-in-oil emulsions, oil-in-water emulsions, and anhydrous formulations. It is commonly used in hair conditioners and other hair products. 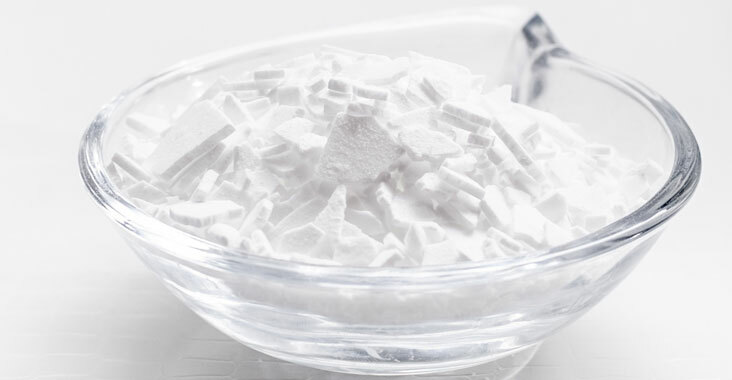 Cetearyl alcohol is a white, waxy, solid material and is oil soluble. A mixture of fatty alcohols, Cetearyl alcohol forms an emulsion that stops the oil and water in a formula from separating. If emulsified incorrectly, a cream will sit on the surface of the skin and will not be effective. When deciding how to balance a formula, the naturally occurring levels of materials such as fatty acids is considered. The optimum level of cetearyl alcohol is then decided. They break down easily when applied to the skin, allowing the fresh ingredients to be of utmost benefit.